A few years ago I was on holiday with my family in Portugal and one of the local delights that I sampled whilst there was a rather delicious Portuguese Custard Tart (pastéis de nata). 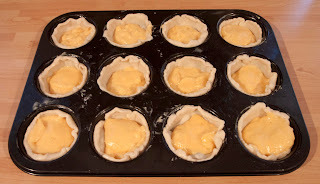 The pastry was light and flaky and the custard was luxuriously creamy with a delicious hint of lemon bursting through. Ever since then I have been trying to recreate that very same experience. 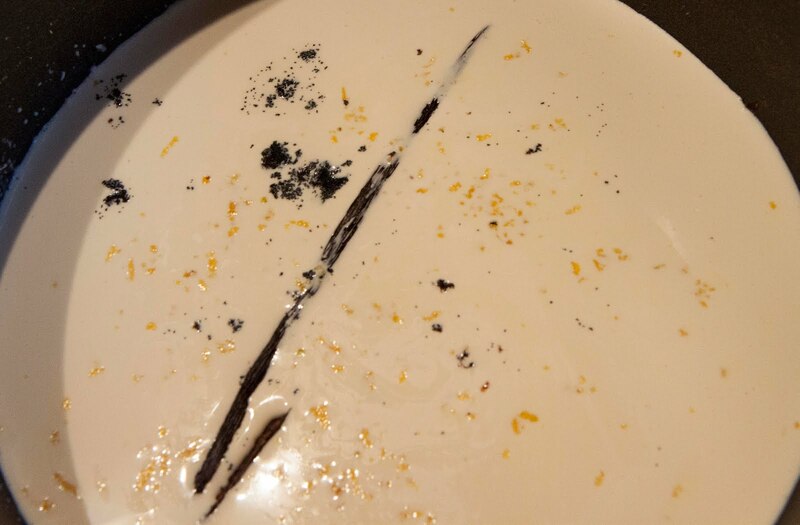 After a trying a few different recipes and a bit of tinkering of my own, I have come up with a tart that is soooo delicious, so creamy and also a little bit naughty. They have become a firm favourite at our family dinner parties. A word of warning from me, these tarts are seriously irresistable! 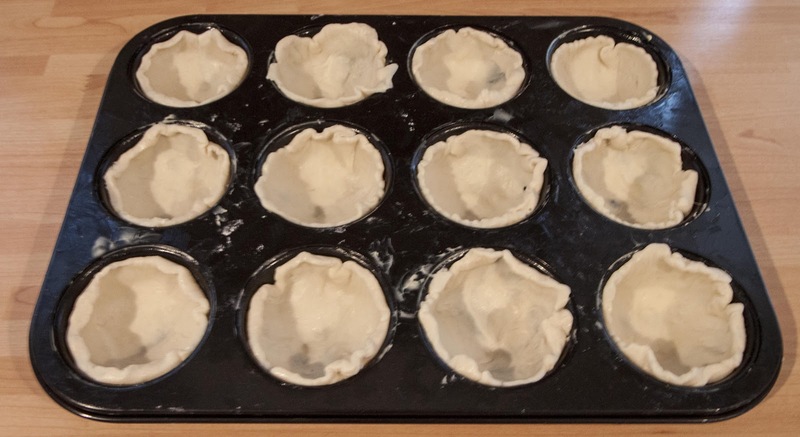 Preheat the oven to 190 degrees C (375 degrees F), gas mark 5 and grease a 12 hole muffin tray. 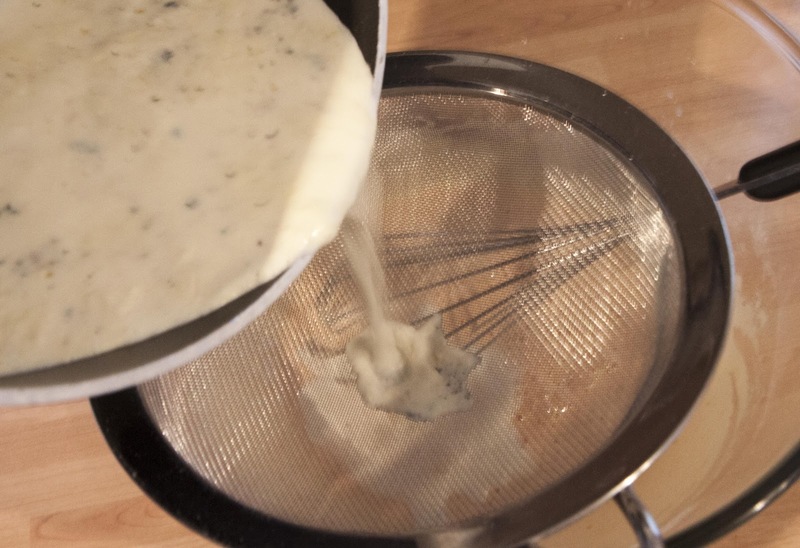 Put the cream, milk and lemon rind into a saucepan. Scrape the seeds from the split vanilla pod into the saucespan and drop in the empty pod too (this will ensure that you get every little bit of flavour from the pod). Bring to a simmer, then take off the heat. Whisk the 4 egg yolks, cornflour and sugar in a mixing bowl until it comes together in a paste. Pass the milk mixture through a fine-mesh sieve into the bowl off the egg paste and mix together quickly and thoroughly. Roll out the pastry on a lightly floured worksurface as thin as you can manage. 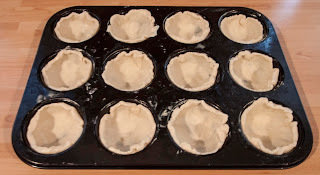 Cut out 12 discs, each at about 9 cm (3 1/2 inches) in diameter and press them into the holes of the muffin tray. 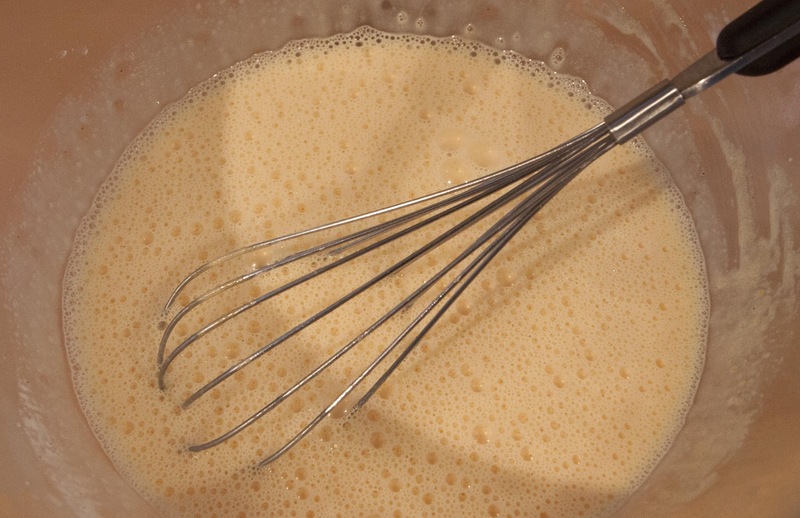 Prick the bases with a fork and fill with the custard mixture until just over half way full. Bake in a preheated oven for about 18-20 minutes until golden brown on top. 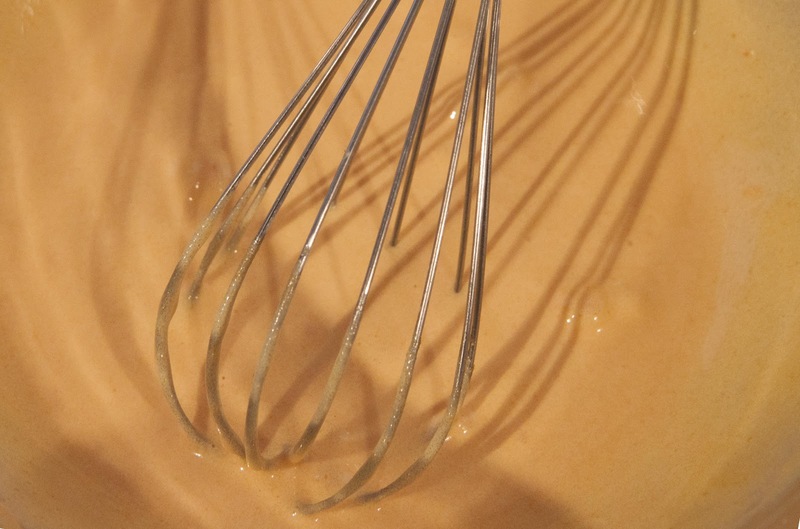 The custard mixture will have puffed up during the cooking, but this will soon sink back into the tarts as the tarts cool on a wire rack. Once cool, dust with icing sugar and enjoy! Reading your blog makes me always miss London. Looks mouth watering. I'll have to try to this recipe at some point. have a good day. these look wonderful. 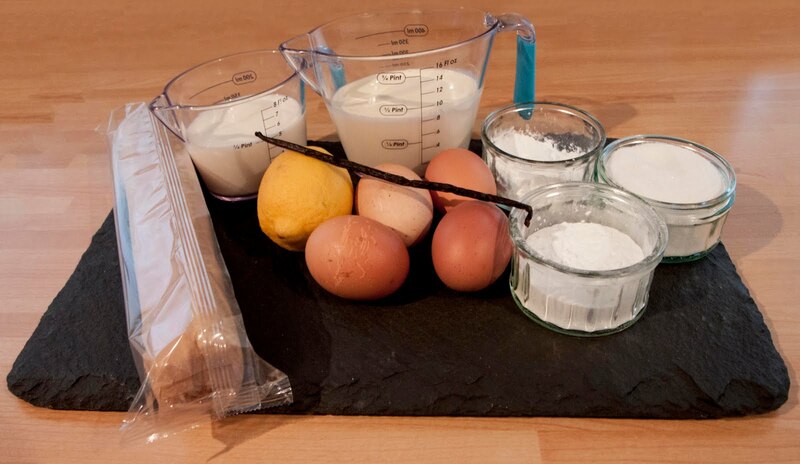 A must bake! Graham, I have made these portuguese egg custard tarts using your recipe so many times now and each time they turn out so perfect. 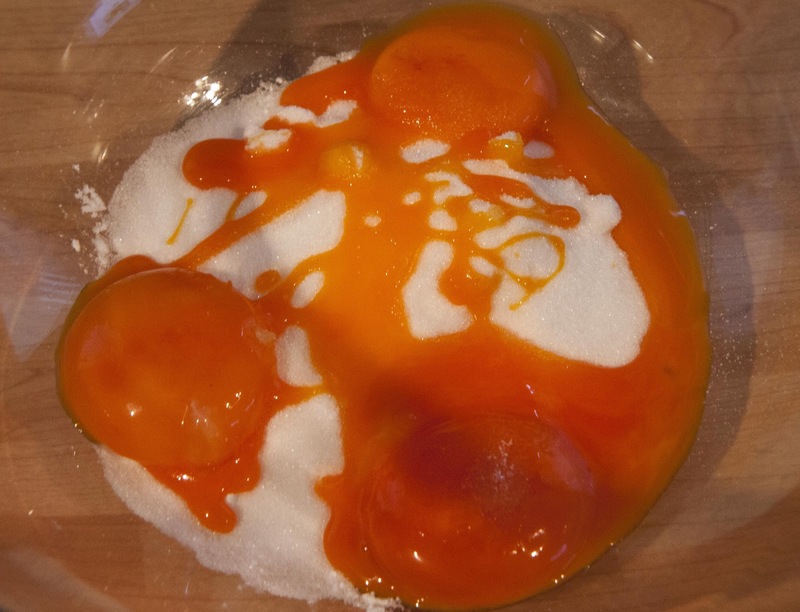 I had been looking for a really scrummy recipe for so long, but each time I was disappointed. But since discovering yours, I have become the envy of all the family. 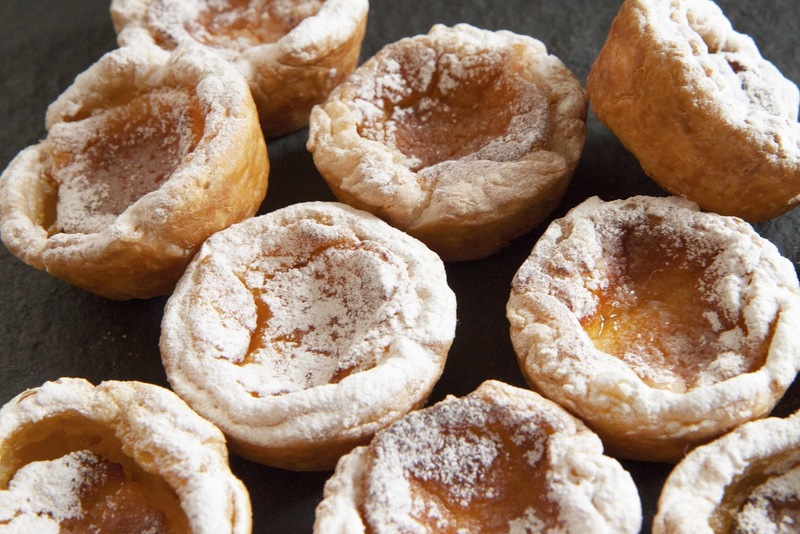 Everytime friends and family visit they always look forward to me serving up your custard tarts. Waiting for the tarts to cool down is torturous, as my husband and I both wait eagerly for the first taste. Thank you so much for sharing your luxury recipe. I am looking forward to seeing more like this one!!! A very happy Jessie J. Perfect recipe! 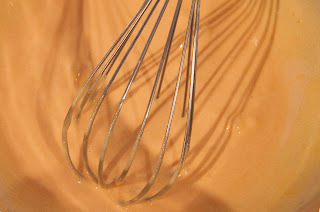 So easy and totally delicious!!!!!!! 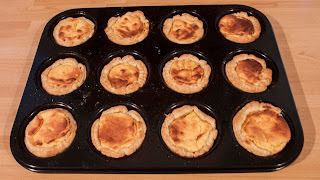 I agree with the comment above, I have made custard tarts before but these are so much better. I'd give this 5 stars if I could. It has become a family tradition that I make Grahams scrumptious tarts at Christmas. Always make a Pavlova too....to use up the 4 eg whites. 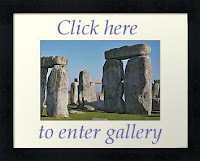 Please click on the link below to view or purchase my new book. 40 things to do before I'm 40! What Is In My Refrigerator? UK to US cooking measurement conversions. It doesn't just rain ... it pours!!!!! !